Wesley Lance Harvey, father to three of the children, was charged Thursday in relation to the deaths. 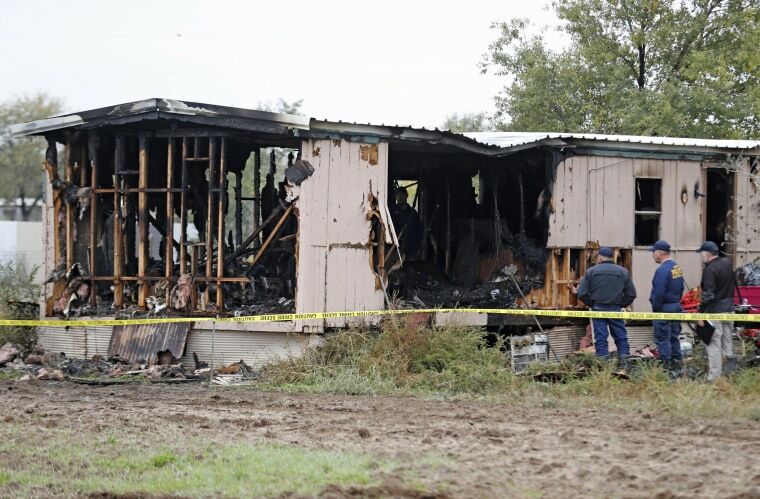 Four children, including a 1-year-old, died after a house fire in Lubbock County, Texas on Wednesday. Wesley Lance Harvey, 28, was charged with a warrant for abandoning or endangering a child on Thursday afternoon in relation to the fire, the Lubbock County Sheriff said in a release Thursday. Harvey was already booked on unrelated misdemeanor charges earlier that morning. Harvey is the father to three of the four children and lives at the residence, according to the Lubbock County Sheriff's Office. The sheriff's office is investigating the cause of the fire with the State Fire Marshal’s Office and could add criminal charges. The Frenship Independent School District said that some of the children in the fire were students in the district, according to Lubbock NBC affiliate KCBD 11.